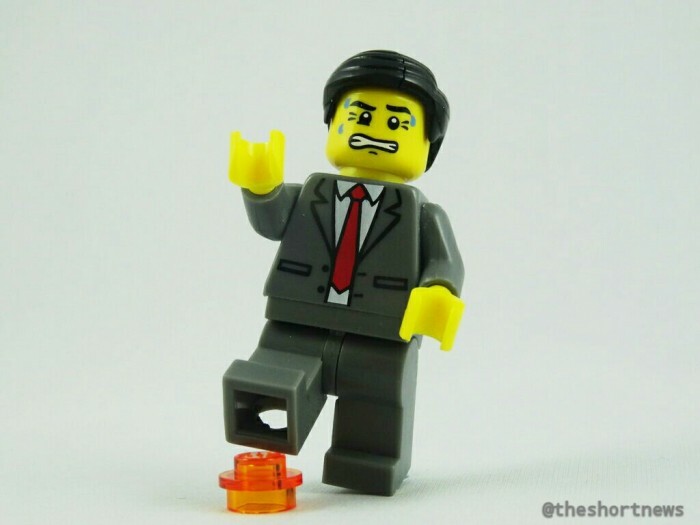 According to science, stepping on Lego hurts more for adults given that movement multiplies your standing weight and the surface of Lego matches the force being applied to it! Basically, the sole of your foot is highly sensitive to pain due to the numerous nerve endings there. As Lego bricks are built to last, you could stack 375,000 on top of each other before one will crack. New York University physics professor Tycho Sleator recently told Quartz that pressure equals the amount of force divided by the are to which the force is applied, so pain is concentrated on a small area when you stand on an object with sharp corners (such as Lego!). Movement multiplies your standing weight and the Lego surface matches the amount of pressure bearing down on it. For example, running produces pressure of up to NINE times your body weight! OUCH.